Features: Publisher's Archive Copy. Trade Paperback. First thus. 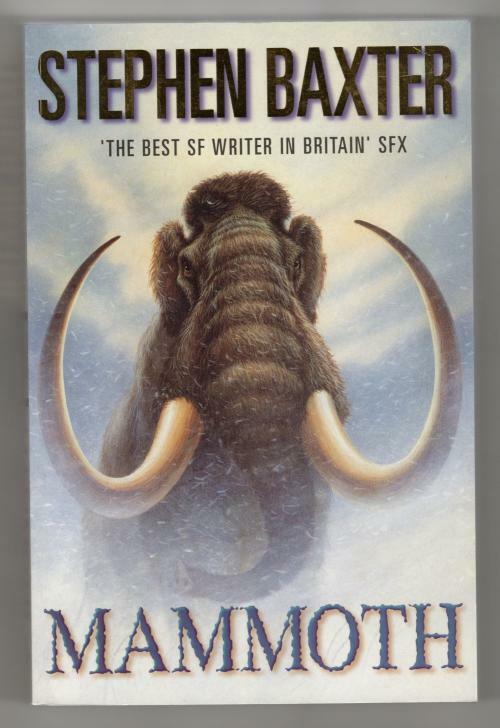 First published in Great Britain in 1999 by Millennium, stated. Book Condition: Fine: A tight bright unread copy.Very minor dust-rubbing to bottom edge. No marks or stamps.